I got this gadget and tested it myself and a few of my friends too.. all are having great result even with just 1 wash and treatment. Before it launch I still have doubts about this product, but after myself first trial, I can immediately see my pores less visible. 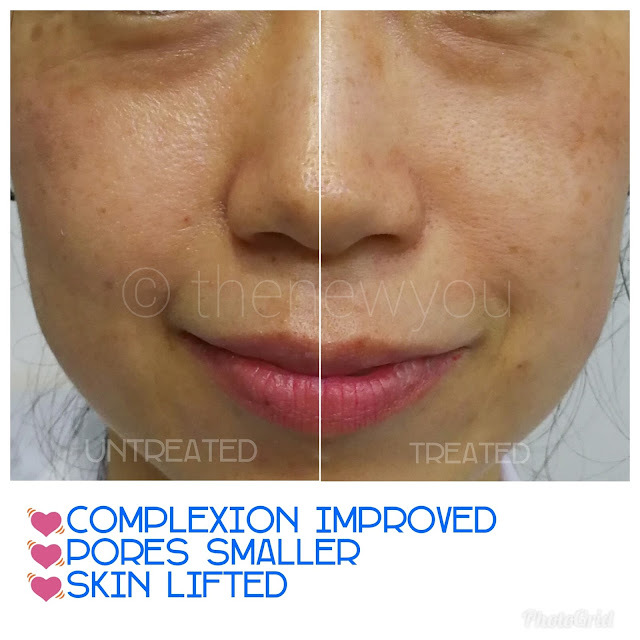 My personal result which I observe after using this Lumispa for 2 weeks. above picture without any filter and editing, just one wash, can you see the different? It is simply amazing on the effect it has even with just one wash. I really can't imagine how our skin will improved with 2 times a day. 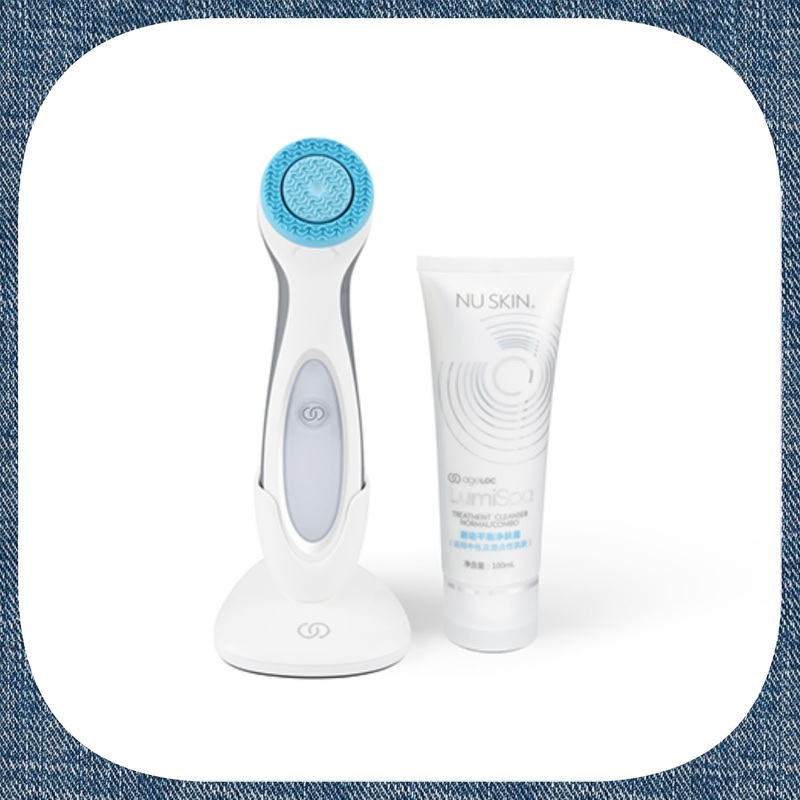 Another reason I like about this Lumispa is because I don't need make up removal (except for eyes). I can just using this lumispa and kill many birds at once. (remove make up, cleansing, treating at the same time). 2 minutes wash, 2 times a day, giving me 7 benefits!!! I believe this is a gadget that every woman dream to have!